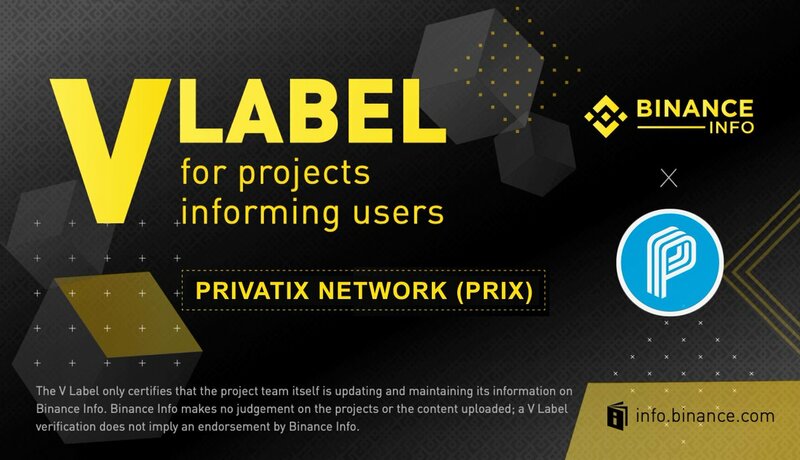 @Binance_Info @Privatix1 is an established project. Sent an application almost 2 months ago. No answer. No single email. Company should be able to edit the page and update the necessary data.